In addition to NetEnt slots for fun, the gaming factory also produces video slots with really serious winning possibilities. One of these slots is devoted to Scandinavian and Germanic mythology. 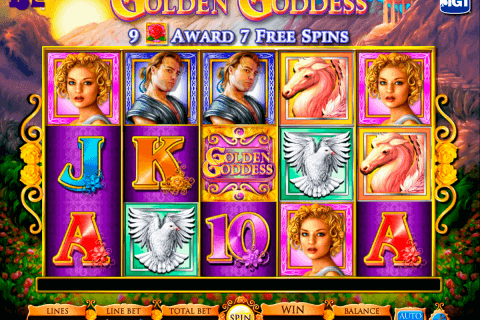 It is known as Hall of Gods free casino slot machine game. This is a five-reeled progressive slot with 20 prize lines fixed by default. The game is really rich for exclusive features. It provides Canadian players with the advanced components, a bonus symbol, the game of free spins and 3 Progressive Jackpots. Additionally the video slot gives gamblers the incredible chance to hit Mega Jackpot of more than 2 000 000 Euros. 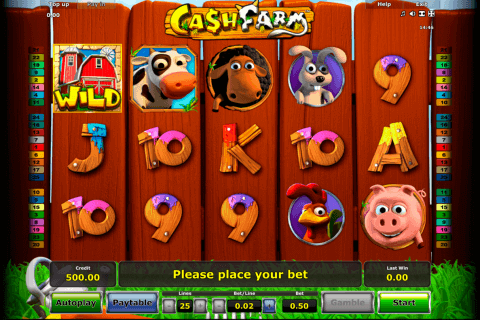 The players are allowed to test all gambling features with no money bets in the demo mode. You should improve your skills before playing Hall of Gods in online casinos in Canada. You can find the reliable gambling houses in our recommended selection. Let us look at the playing figures which act like a player’s tools in this wonderful casino online game. The main icons are presented with mythological gods such as Odin, Thor, Freya, Idun and Loki. Less valuable symbols are depicted with a chest of fruits, a hammer, an axe, a ring and an amulet. The successful sequence is created by the same rule which acts in other casino video games free applications. The animated image of the dragon acts as the Wild symbol. On the columns 2, 3 and 4 it turns into the expandable character which covers the entire column helping to complete the winning line. The concerned slot game is also one of the high-quality slots games with free spins. The icon with 2 ravens is the Scatter which activates the game of prize rotations. Three, four and five Scatters fit with 10, 15 and 20 prize spins. In the round of free games all wins are tripled. 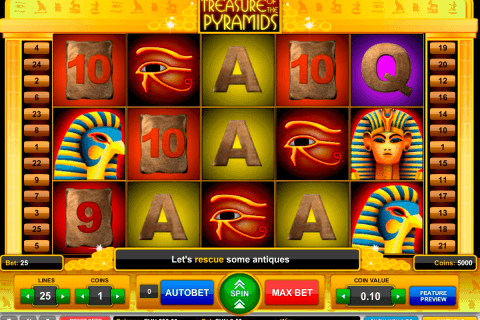 Usually free online video slot games with bonus rounds contain the special units which launch these unique rounds. The hammer image is a bonus symbol. 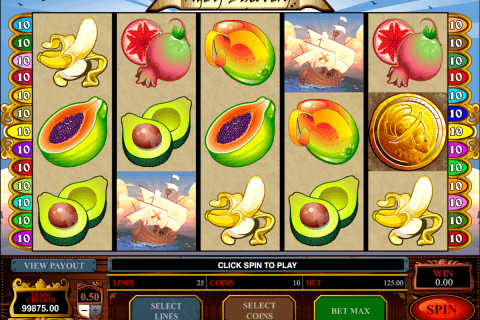 When you play slot and 3 such symbols appear on the screen, you enter the bonus game. During this game you get the chance to hit one of three Progressive Jackpots. The amount of these Jackpots is shown above the reels. The described virtual machine is one of the best progressive online slots. It surprises with the winning possibilities, interesting functionality and various ways to receive multiple rewards.